Sebastian's Crap Blog =): Feeling lonely? Depress? Try hold a meeting. Feeling lonely? Depress? 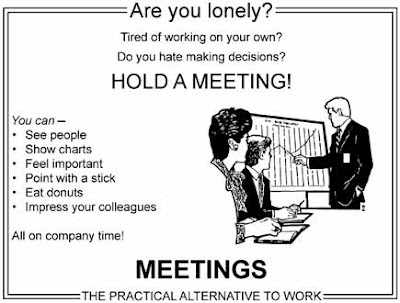 Try hold a meeting. To find a good tree and nice fish is harder to find than a valuable diamond"